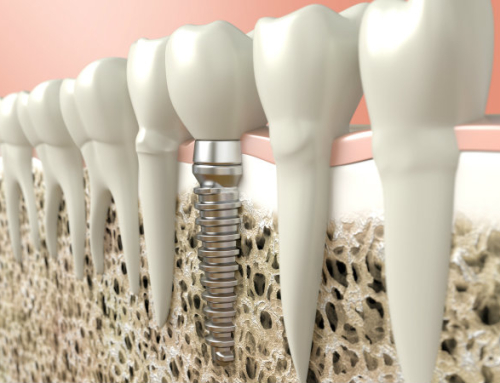 A dental implant is a small shaped fixing screw that replaces the root of a natural tooth absent. It can be placed in the upper jaw and the lower, to replace a single tooth or several piezas. A restored tooth with an implant is composed of three parts: screw, connector or attachment and crown or sheath. The teeth on implants look, They function and feel like natural teeth. Do not let the loss of teeth influence your health and your smile. The implants have shown a success rate of over 95% on documented scientific studies. Nothing like natural teeth, therefore always we exhausted all possibilities before its replacement implants, but once absent or teeth, the fixed prosthesis acts like a natural tooth and removable prosthesis gives better stability, retention and support. Patients with dental implants are safer to eat, more comfort and better welfare to talk. Is age a conditioning to place implants? The implants can be placed in the young usually from 18, upon completion of the development. Some older patients worry to believe that his age is an impediment to enjoying the benefits of dental implants. But nevertheless, health is a determining factor than age. If the patient is in good health, It is able to receive dental implants. Is it a painful procedure implant surgery? It is a simple surgical procedure, painless and allowing intervention after a normal life. It can only cause disturbance in the gum during the healing process. We normally use the circular scalpel atraumatic technique that allows a clean cut, crisp and if tear which is a better postoperative. It is important to good hygiene to prevent wound on gum infections.